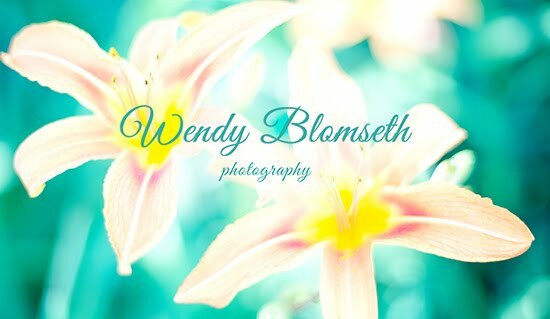 WendyBlomseth: When Did It All Begin, This Still Life Theme? When Did It All Begin, This Still Life Theme? 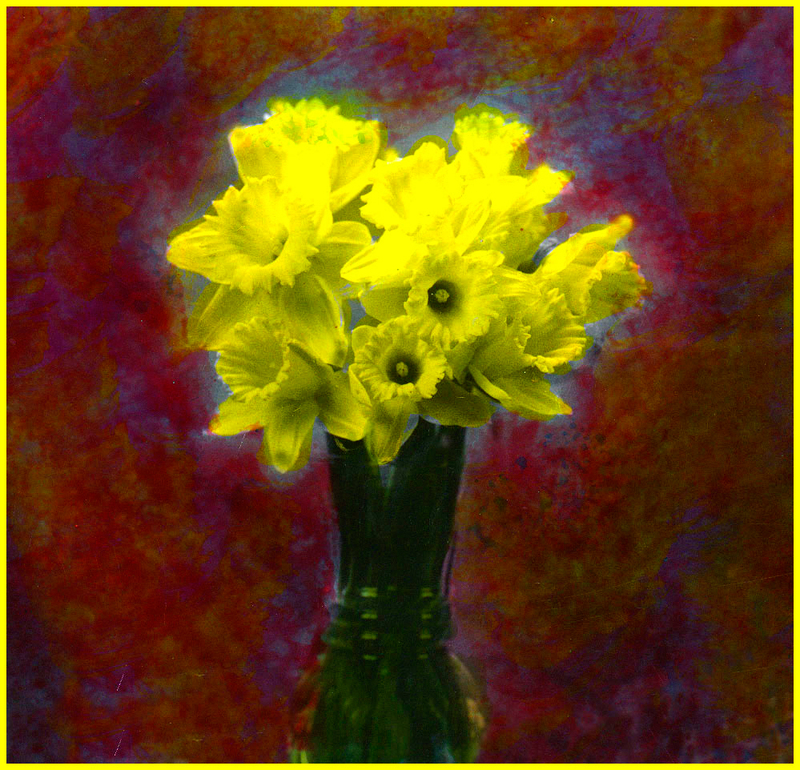 Actually I wanted to know, too, so I rolled through my archives and estimated that this image of the Daffodils was my first "serious" fine art still life portrait for me, not for a client. I can remember sitting on my front porch and doing the art work but I'd have to guess the actual year as 2004 or earlier. You know what is crazy? This daffodil portrait was photographed on medium format black and white film, hand printed on special cotton fiber photography paper and treated so it would be receptive to my (hours and hours) of hand coloring with photo oils. I say hours and hours because I cautiously applied minimal color one layer at a time because I was scared (you know what) that I would mess up. At the time, we were professional wedding photographers who shot with medium format and 35 mm film, both color and black and white. I was crazy enough to hand print all the black and white reprints in our home darkroom as well as offer specialty hand-colored enlargements. It was the "thing" to do and I'm sure I didn't charge enough money for all the hand work required. Since that first serious fine art still life portrait in 2004 I've probably created 1,000s of still life images. Some more or less serious, but all with deep love for the subject being photographed and what it represented to me at that significant moment in time. Ten years later I was able to articulate in a short poem that the viewer was seeing a still life portrait. But I wasn't "seeing" as much as I was feeling the emotion of that day and that time as well as acknowledging the person or occasion that the portrait represented. So what have I been creating since 2004? That's too long of a story to tell here. Suffice to say, I'll share more current work with just a light dusting of images from the archives that are priceless emotive moments that I think you may appreciate.